Conal Kavanagh Orthodontics are a long established specialist orthodontic practice (1972) providing comprehensive orthodontic treatment for adults and children for over 20 years. We have successfully treated over 20,000 Orthodontic patients. We focus on providing an experience that fulfills our patients’ needs and exceeds their expectations, and we constantly strive to be a centre of excellence in the provision of our services. We have invested in technology, physical facilities and the highest calibre personnel to ensure Orthodontic care that is delivered in a family-friendly environment. Our Orthodontists are on The Irish Register of Dental Specialists. Dr. Conal Kavanagh, who is married with three young boys, grew up in Galway. 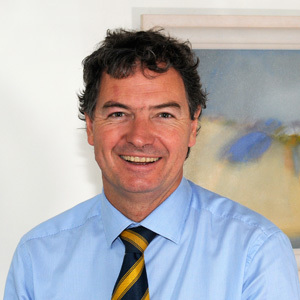 Conal graduated with a Dental degree from Cork Dental Hospital in 1991 and spent four years in dental practice in the UK before taking the primary fellowship exams at the Royal College of Surgeons of Ireland. After this he spent three years in residential hospital positions in Oral & Maxillofacial Surgery in London and Restorative Dentistry at Liverpool before obtaining his full fellowship from the Royal College of Surgeons of England. Conal then spent a further 3 years on a Specialist Orthodontic training program based at Kings College Hospital, London. Having completed his specialist training, Conal returned to Galway in 2000 to join his father’s practice, Kavanagh & Crean. Conal is devoted to his profession and attends ongoing continuing education courses, conferences and seminars to be up-to-date with the most current advances in Orthodontics. Conal obtained his Masters in Lingual Orthodontics in September 2016. In 2014, Dr. Kavanagh was successfully accepted on to the highly regarded, Masters in Lingual Orthodontics “Win” systems (braces on the inside of your teeth) in Hannover University. Conal has also published his scientific work in a number of Orthodontic journals. Dr. Kavanagh is a member of the Irish Dental Association (I.D.A. ), Orthodontic Society of Ireland (O.S.I. ), European Begg Orthodontic Society (E.B.O.S.) and American Association of Orthodontics (A.A.O.). Dr. Julia Mangan, Orthodontist, has recently joined the practice. 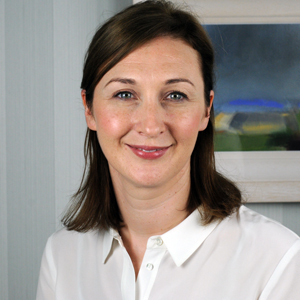 Julia, a native of Clare, achieved her dental degree from University College Cork in 2010 along with a first class honours degree in Nutritional Science from University College Cork. Her post graduate training included working in general practice in Ireland and the U.K., a Paediatric Dental Officer post in Our Lady’s Children Hospital Crumlin and a position in Oral & Maxillofacial Surgery in Aintree University Hospital, Liverpool. She then spent a further three years on a Specialist Orthodontic training programme in the Liverpool University Dental Hospital. 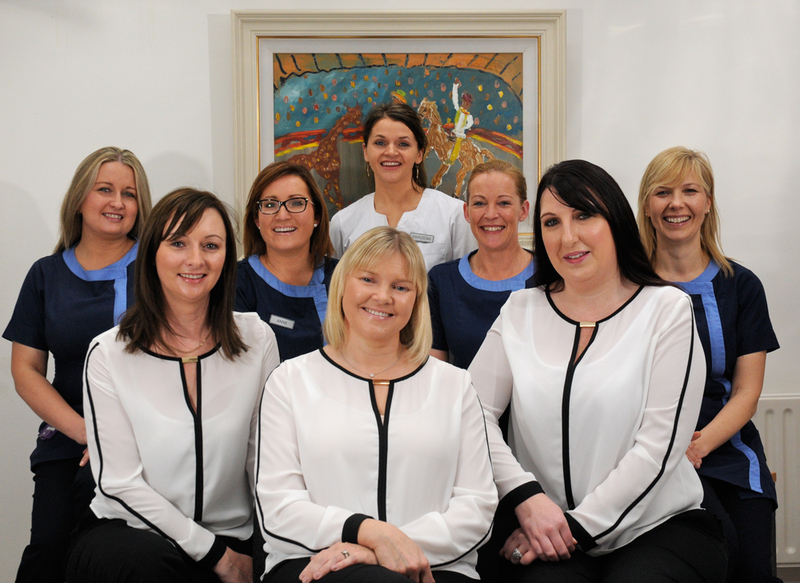 Conal is supported by a dedicated, experienced and friendly team of Receptionists, Dental Therapists, Dental Nurses & Laboratory Technicians, some of whom have been with the practice since its inception.